Interco InterForce II ATV tires are designed with the spirit of the Interforce ATV tire in mind, which has become universally popular amongst agricultural and avid trail riding ATV/UTV owners/ enthusiasts alike. The InterForce II ATV tires are bias ply with a 6ply rating and a deep 2.5” paddle type lug that will take you through the deepest mud holes. 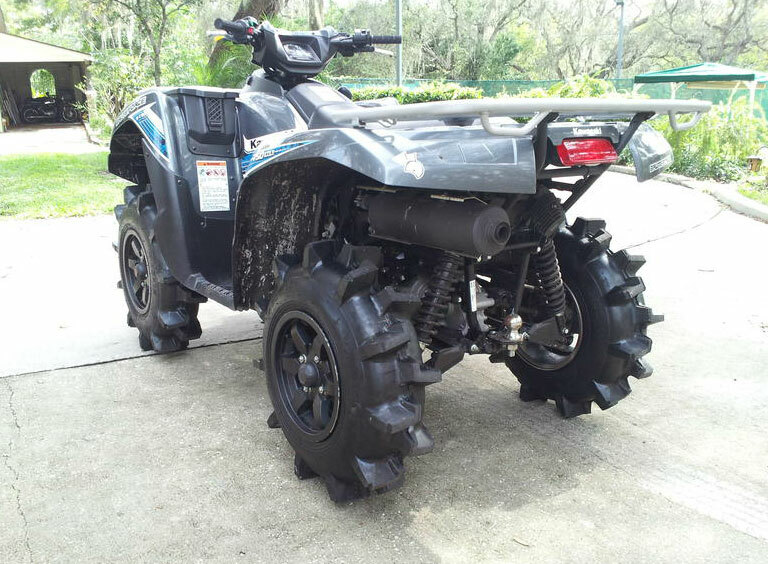 If you’re looking for a straight forward mud munching monster, the Interco InterForce II ATV tire will make you smile. Tread pattern may vary slightly by model number.